1. 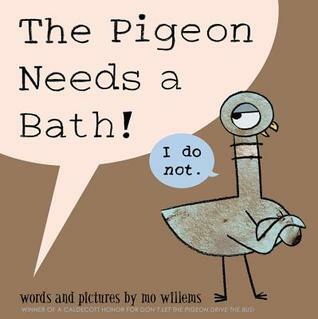 The Pigeon Needs a Bath by Mo Willems, which I purchased on Amazon for the little one’s Easter basket. The Pigeon really needs a bath! Except, the Pigeon’s not so sure about that. Besides, he took a bath last month! Maybe. It’s going to take some serious convincing to try and get the Pigeon to take the plunge. In her twenties, Emily Wilson was on top of the world: she had a bestselling novel, a husband plucked from the pages of GQ, and a one-way ticket to happily ever after. Ten years later, the tide has turned on Emily’s good fortune. 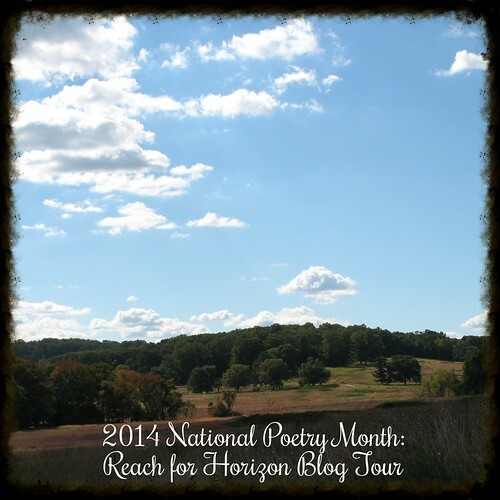 So when her great-aunt Bee invites her to spend the month of March on Bainbridge Island in Washington State, Emily accepts, longing to be healed by the sea. Researching her next book, Emily discovers a red velvet diary, dated 1943, whose contents reveal startling connections to her own life. Seattle, 1933. Single mother Vera Ray kisses her three-year-old son, Daniel, goodnight and departs to work the night-shift at a local hotel. 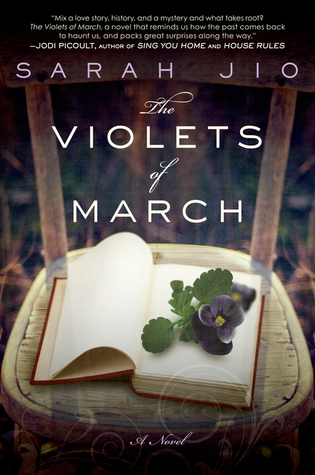 She emerges to discover that a May-Day snow has blanketed the city, and that her son has vanished. Outside, she finds his beloved teddy bear lying face-down on an icy street, the snow covering up any trace of his tracks, or the perpetrator’s. Seattle, 2010. 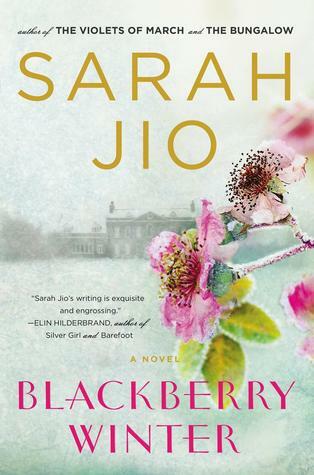 Seattle Herald reporter Claire Aldridge, assigned to cover the May 1 “blackberry winter” storm and its twin, learns of the unsolved abduction and vows to unearth the truth. In the process, she finds that she and Vera may be linked in unexpected ways. Like many couples, Michael and Jolene Zarkades have to face the pressures of everyday life–children, careers, bills, chores–even as their twelve-year marriage is falling apart. Then an unexpected deployment sends Jolene deep into harm’s way and leaves defense attorney Michael at home, unaccustomed to being a single parent to their two girls. As a mother, it agonizes Jolene to leave her family, but as a soldier she has always understood the true meaning of duty. 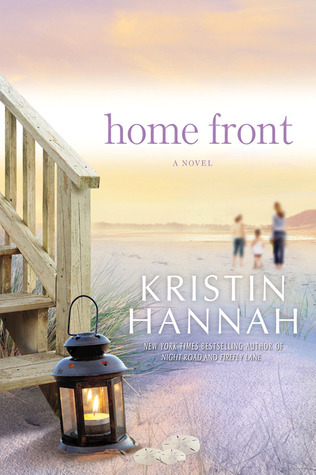 In her letters home, she paints a rose-colored version of her life on the front lines, shielding her family from the truth. But war will change Jolene in ways that none of them could have foreseen. When tragedy strikes, Michael must face his darkest fear and fight a battle of his own–for everything that matters to his family. 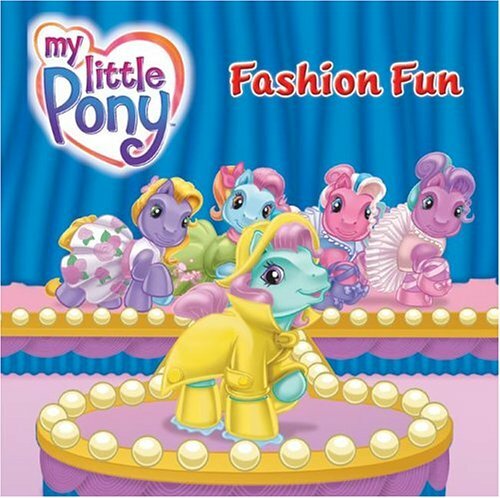 The ponies are putting on a fashion show. Sew-and-So has created designs that are perfect for all her pony friends — and something extra special to help Minty be a real showstopper. You can help Rosie Rabbit open her schoolbag, count to five, and jump rope! And you can play a fun search game in every scene, too. 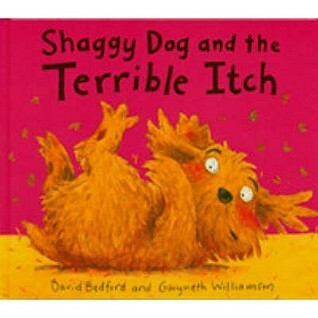 Shaggy Dog has a terrible itch – it just won’t go away! So, in desperation, he runs to the Poodle Parlour for a good shampoo. Will Shaggy Dog ever get rid of his terrible itch? Newton is an adorable child-like bear with stuffed animal friends. 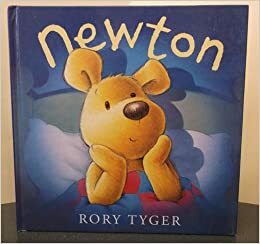 When he and his stuffies hear a series of scary noises at bedtime, it’s up to Newton to figure out the explanation for each! 11. Sesame Street: Monster Tales The Big Boo!